What a beautiful page Pam!!! 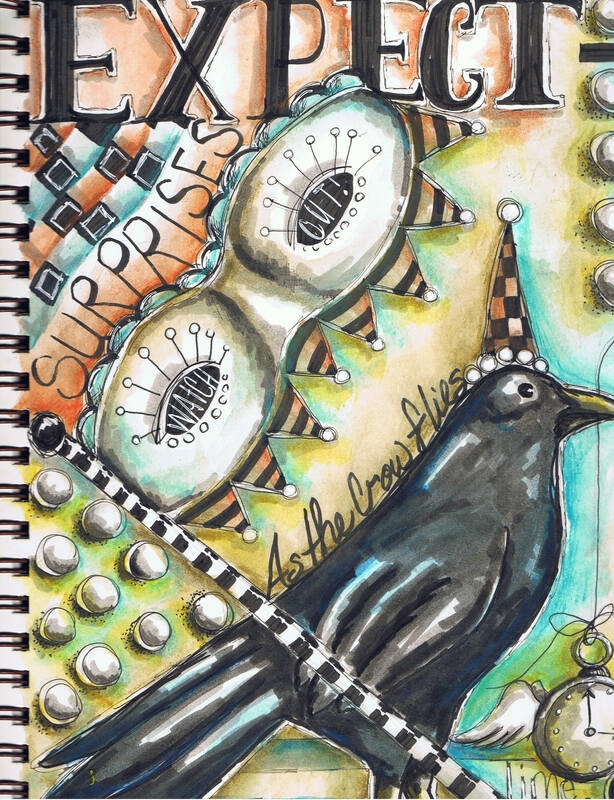 This is beautiful Pam…I love the effect that the diffent paper gives on each new page. Graet colors too! This is wonderful Pam-so full of whimsy and depth and interest. I just love it! I love this and what a encouraging reminder! This is such a wonderful page and such a timely message. Thanks Pam! This is just what I needed to hear today! So true . . . hope you’re having a great weekend. I LOVE it! Inspires me to want to create! Keep surprising us witht the unexpected!